May 25, 2015 andrewComments Off on 35 Years of Pac-Man! Bandai Namico Entertainment America Inc is celebrating the 35th year of Pac-Man! Wow, what a feat! Most game companies can only dream of leaving such a legacy, but Bandai Namco did it. Pac-Man is a game almost everybody knows and has played at least once in their lifetime. First arriving in Japan on May 22nd, 1980, Pac-Man is setting off year 35 with a number of commemorative events. 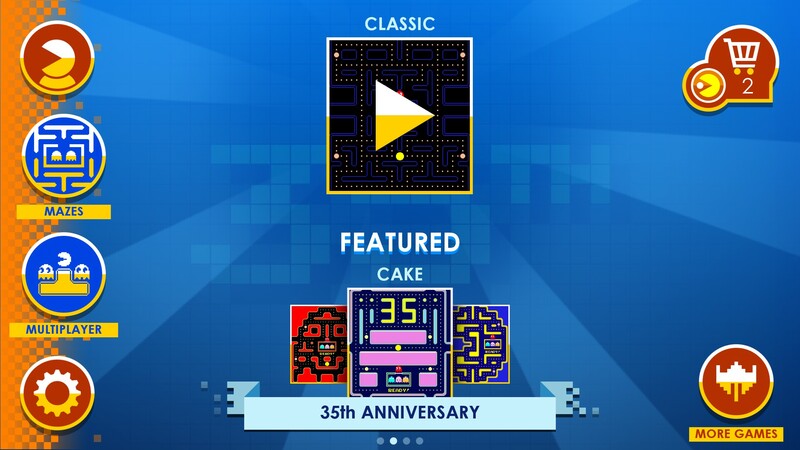 The mobile versions of the game Pac-Man and Pac-Man Lite are getting updated with a new retro/classic inspiration, available on the App Store for your iPhone, iPod or iPod Touch devices. The iOS game will be a “pixel-by-pixel” reconstruction of the original game with the same difficulty as the original, but also with new mazes and challenges. Bandai Namco also plans to continue to bring new challenges to the franchise as they move forward. 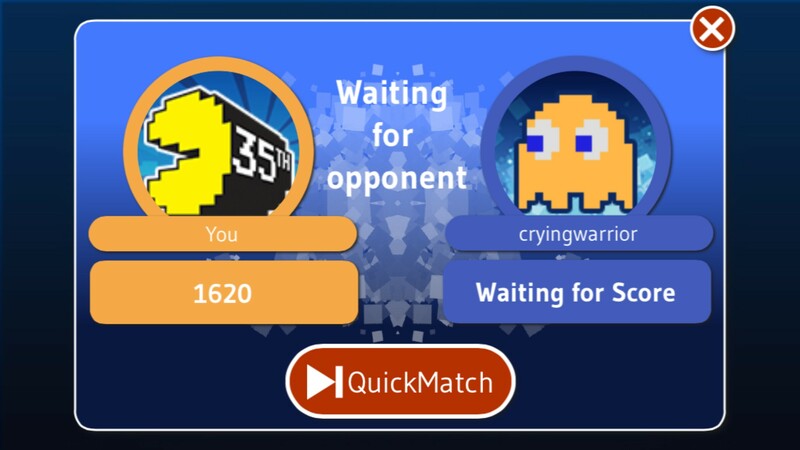 The iOS game Pac-Man is available for $6.99 (at the time of this article the app is on sale for $4.99) but the trial version Pac-Man Lite is available for free. For more information on Bandai Namco, check out their website here. Elegy For a Dead World Launches Today!